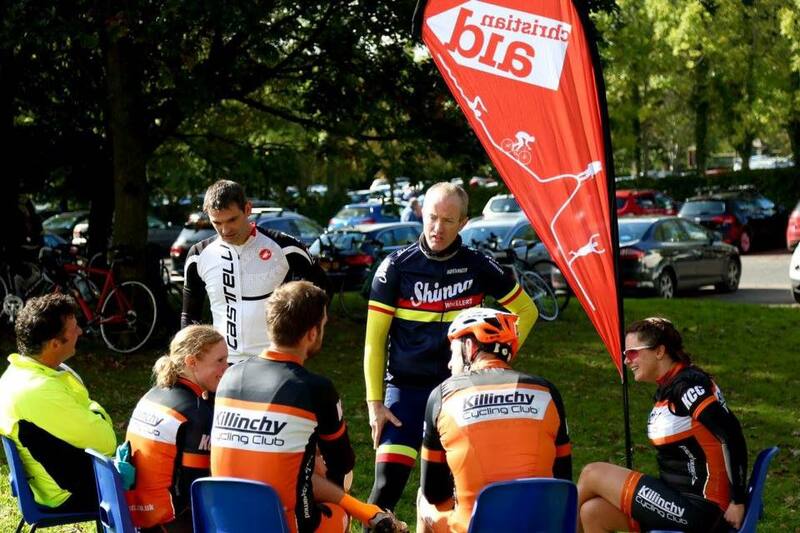 A perfect Autumn weekend for our roadies and off-roadies! 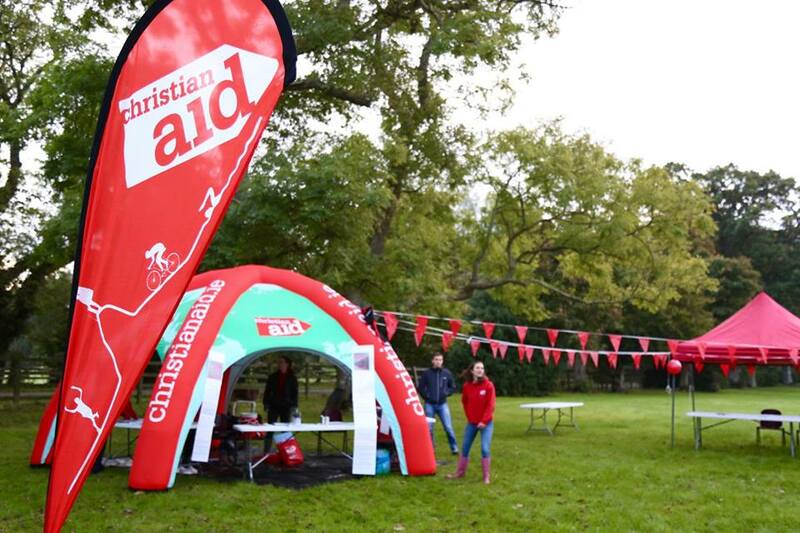 On Saturday we had decent turnout for the annual Christian Aid charity cycle. 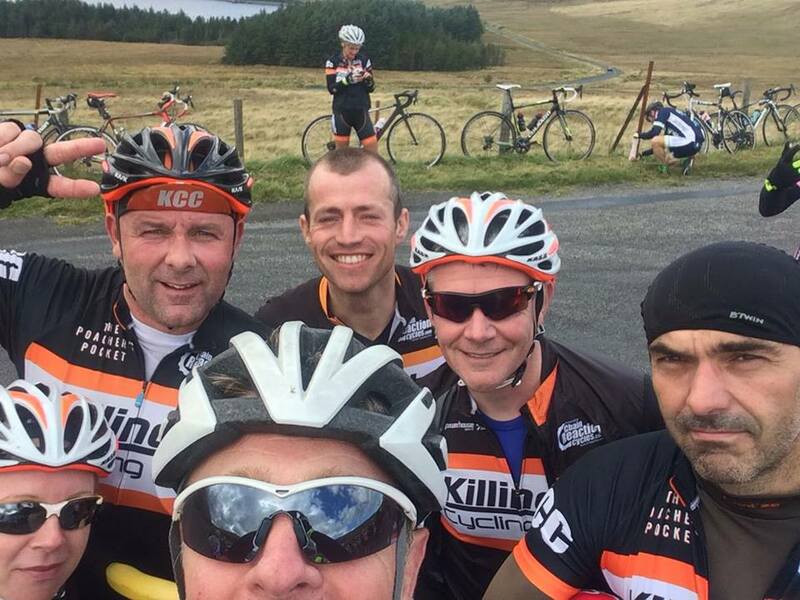 Starting at Delamont we headed around by Lisbane, Raffery, Kilmore, Woodgrange, Ballynoe, Raholp direction. As you can tell by the route, this was all twisty back roads with plenty of climbing. 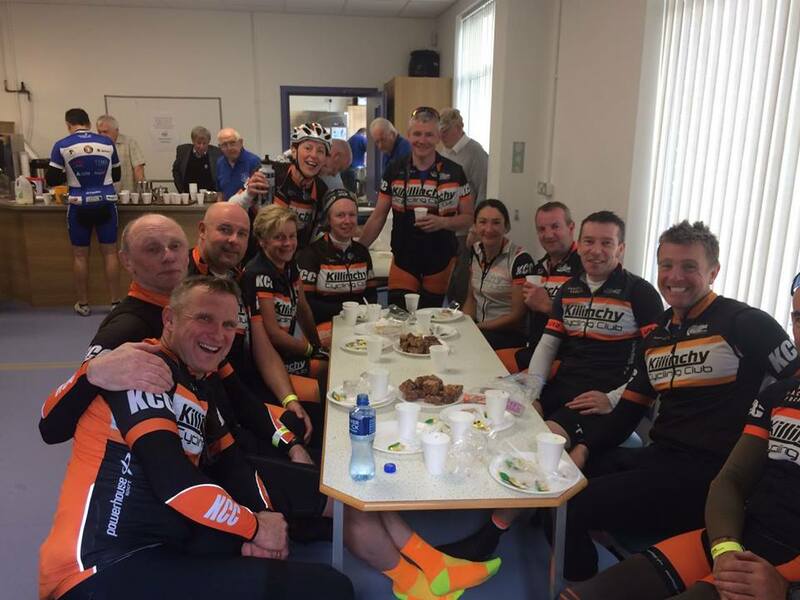 Everyone enjoyed the BBQ at the finish and it was great to hear they raised over £9000 from this event. 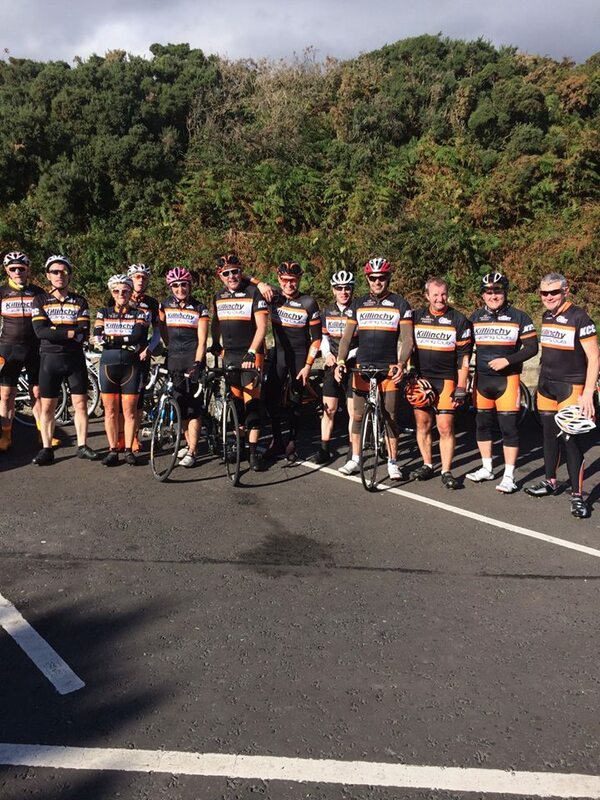 On Sunday we had over 20 attend the AMH Granite Challenge. 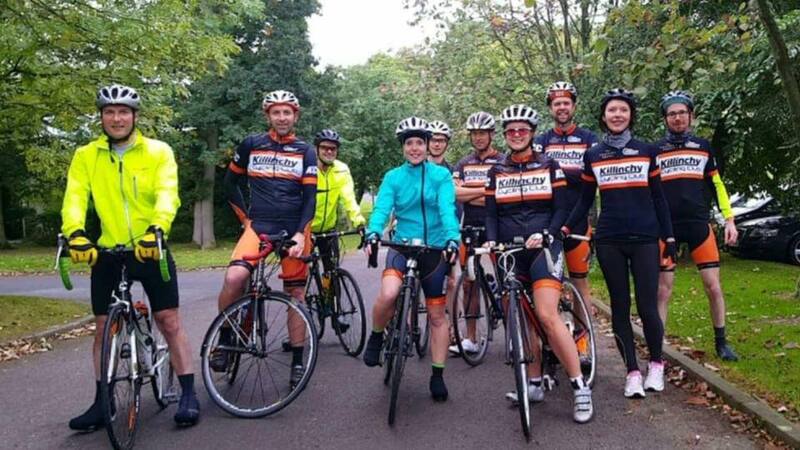 This is Action Mental Health’s annual charity cycle which starts in Downpatrick and heads around by Annalong, Silent Valley and back to Downpatrick. 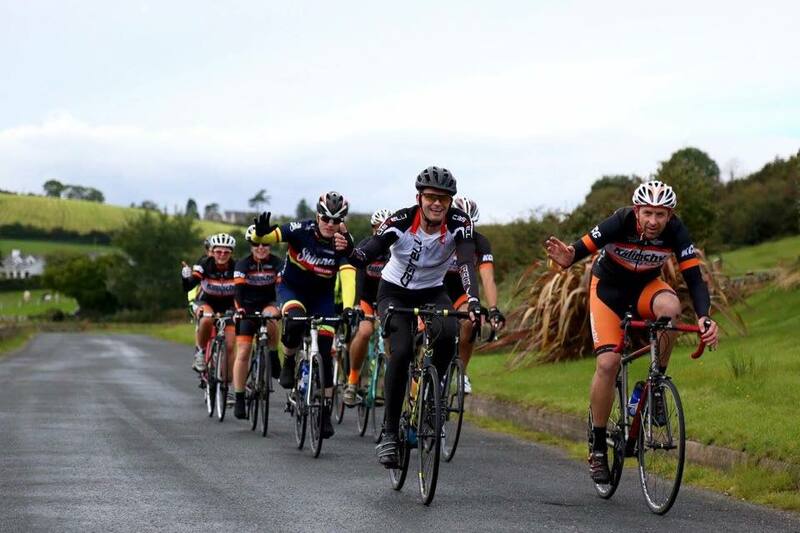 A great time was had by all as you can see!! 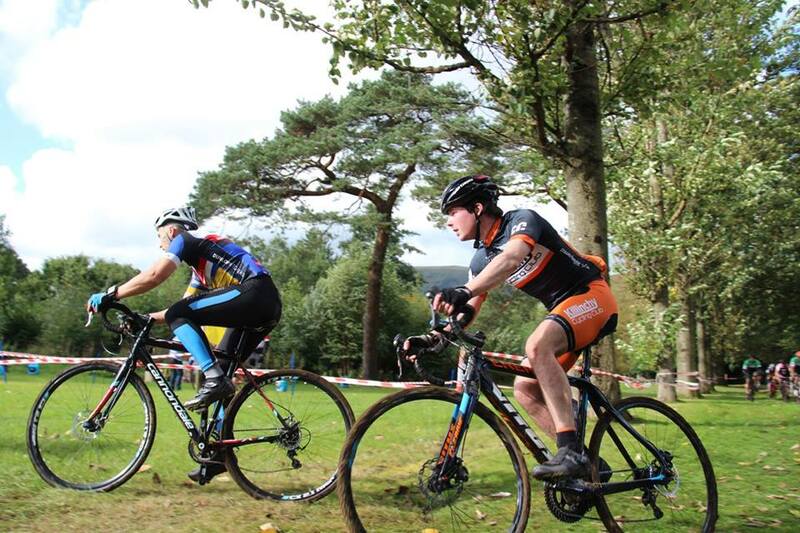 On Sunday our racer’s attended round 2 of the Ulster CX league in west Belgium, sorry Belfast! Falls park was the venue and what a day it was. 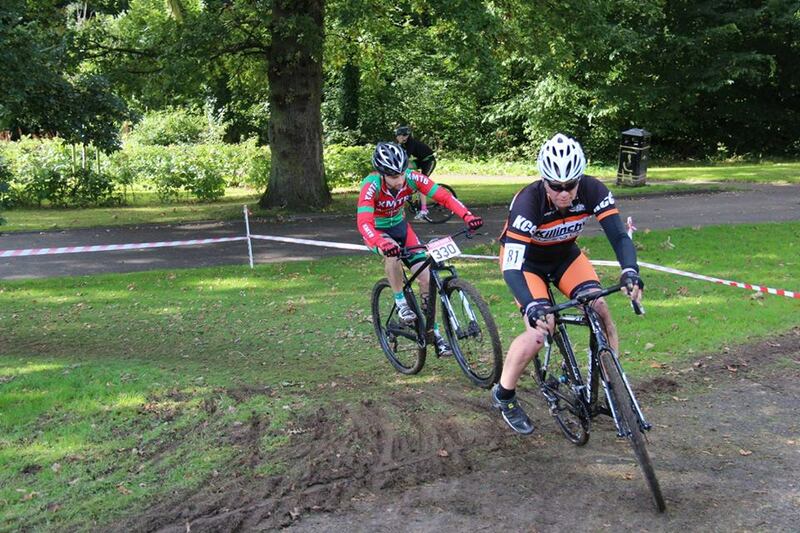 The sun was out and the mud was dry which was a lot different from previous years! 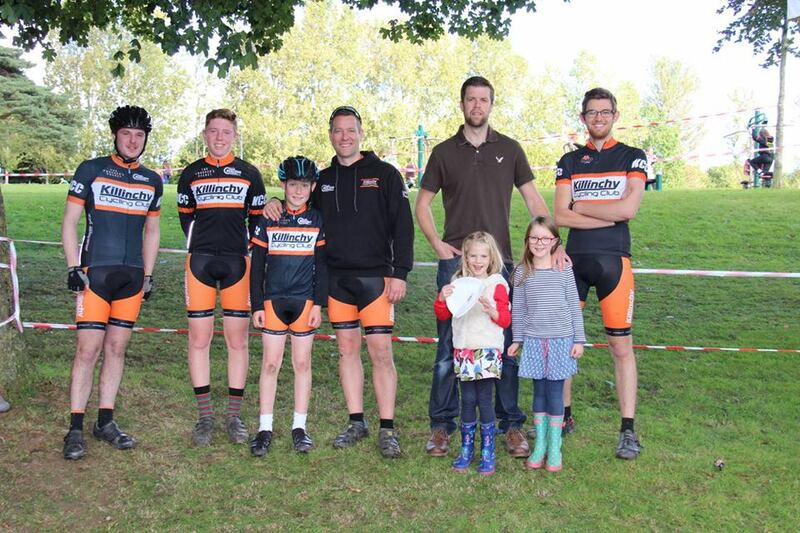 We had Reuben and Andrew in the under 12s, Rory in the under 14s, Drew in the under 16s and Rod, Michael, Chris, Ross in the CX B race. 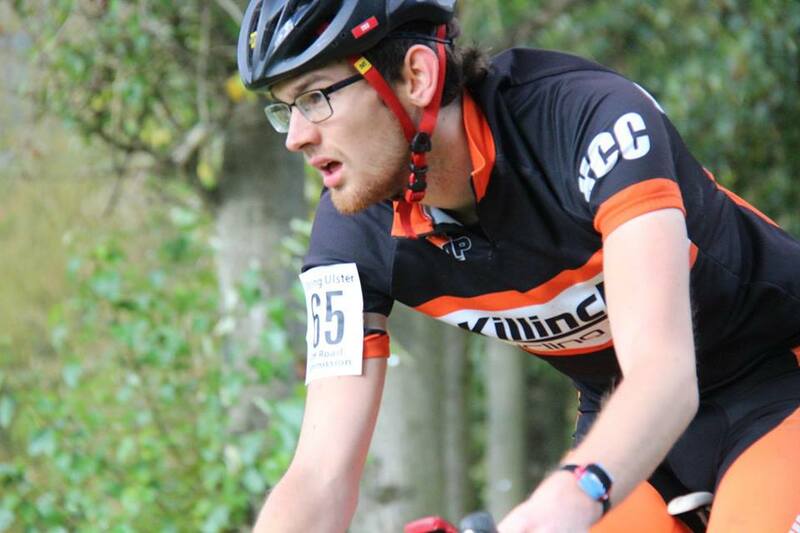 Richard had entered the B race but just missed the start so he had no option but to enter the A race! 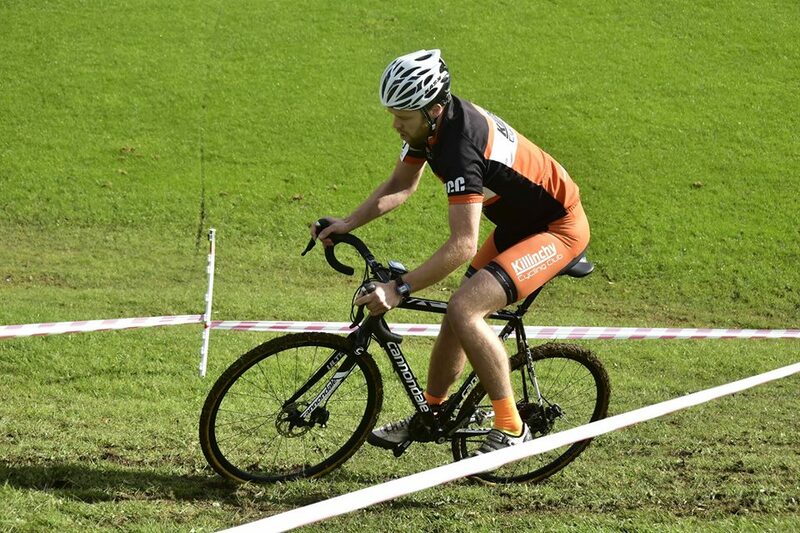 The course was in good condition with plenty of technical sections like sand, off-cambers, roots and planks to run over. 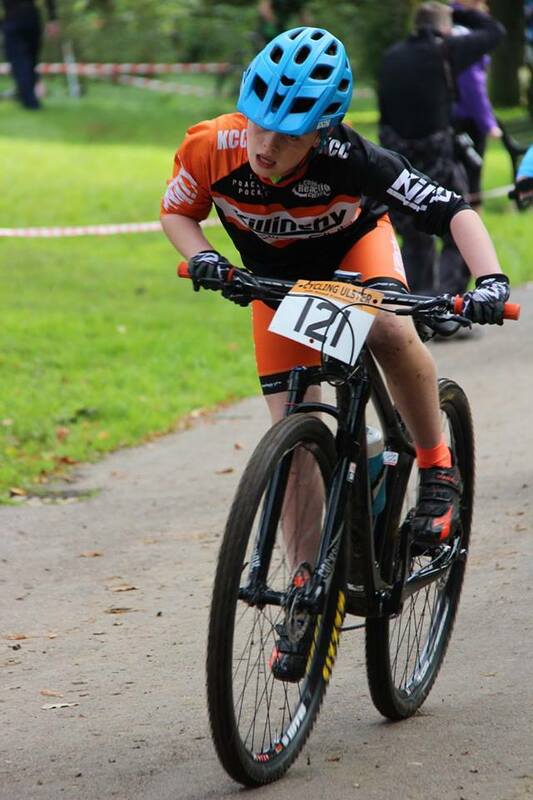 Really well done to young Drew on his 2nd place – one to watch this season! 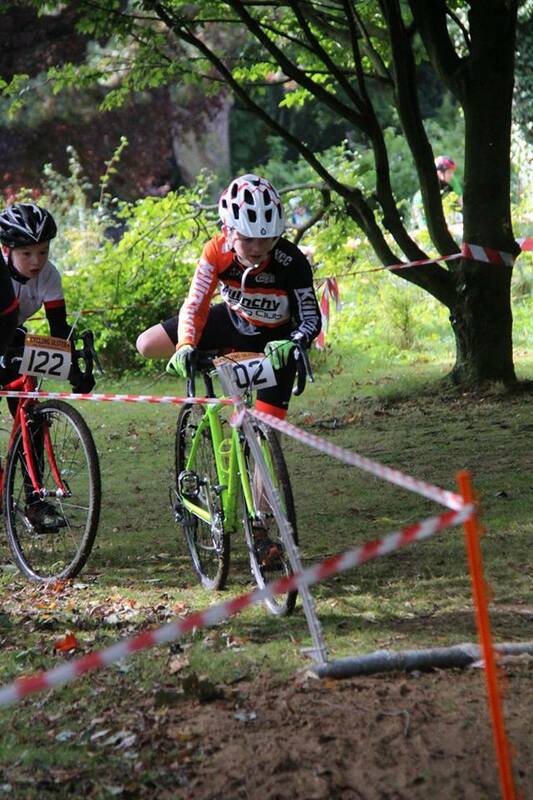 I managed to get a 3rd out of the 87 B riders so that means I have to join Scott in the A race from now on! 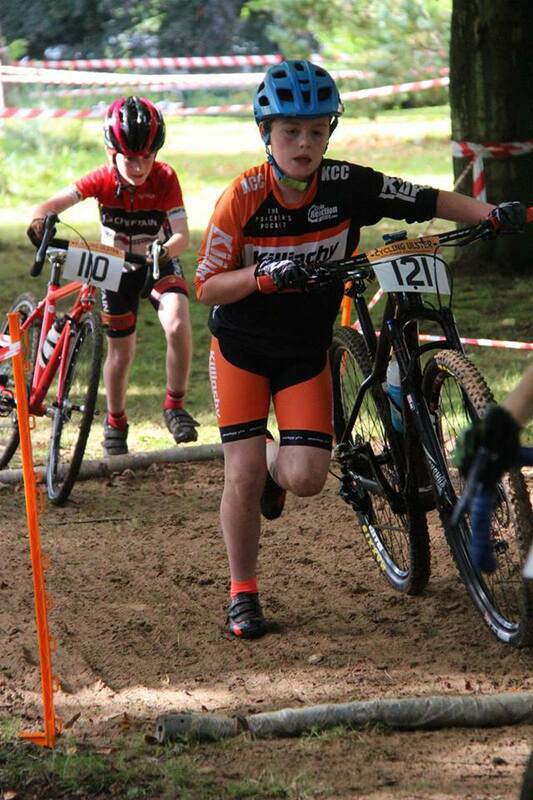 Richard had a great ride in the ‘A’s and he will be another one to watch this year. 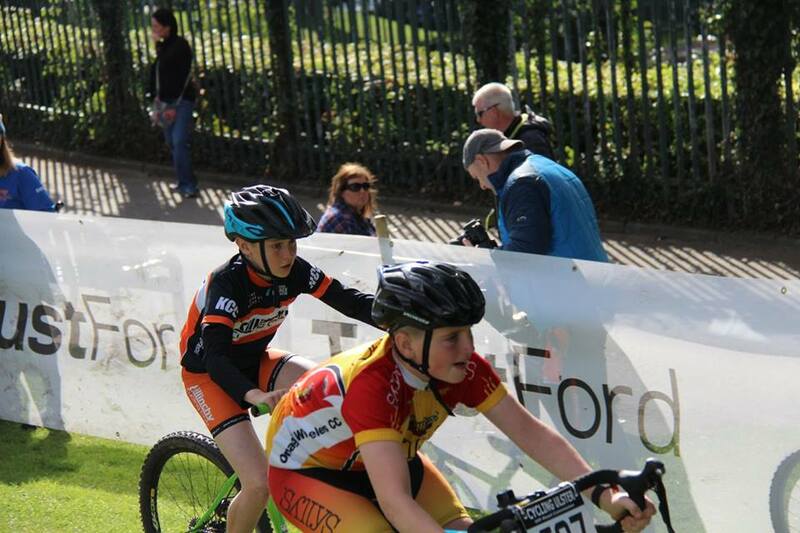 The next round is in Lady Dixon park on 16 October. 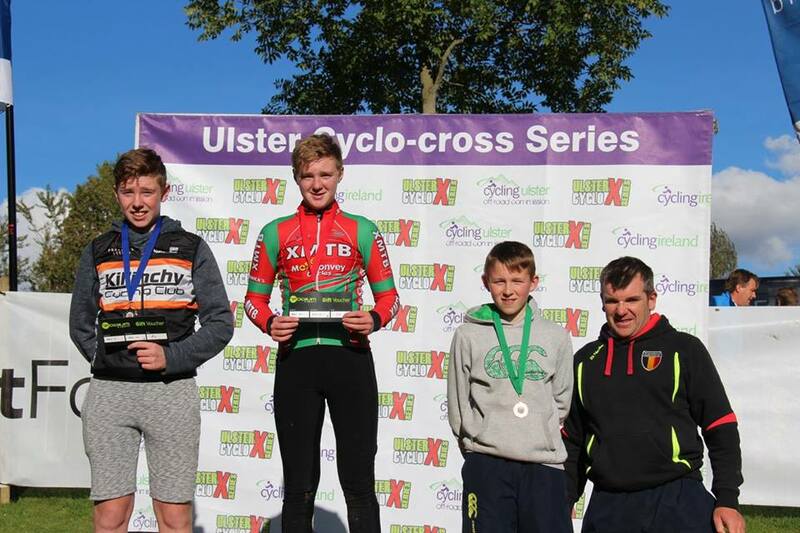 See www.ulstercyclocross.co.uk for full report and results. 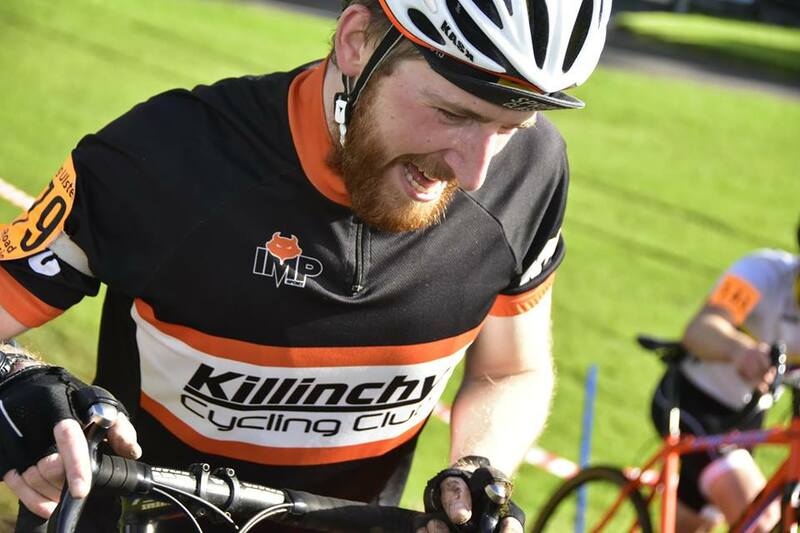 4th annual Killinchy 150 a success! Previous story CX is back! !